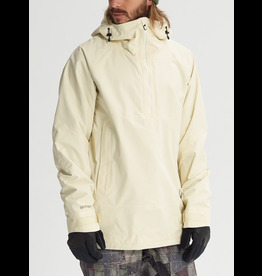 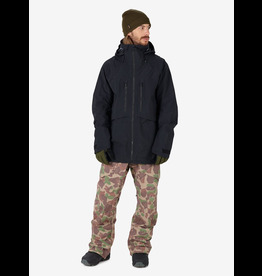 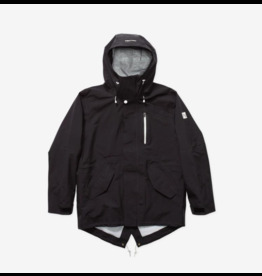 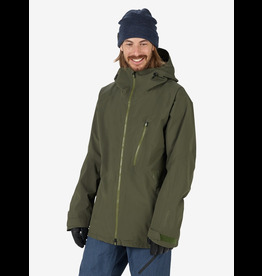 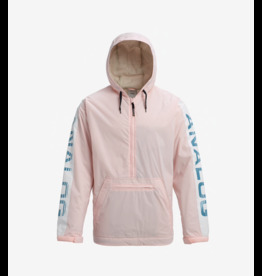 This 2L GORE-TEX anorak is back with style and function that’s unlike anything else in the [ak] lineup. 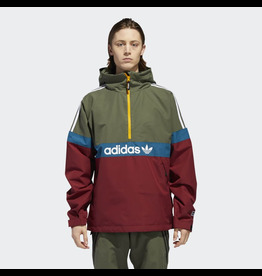 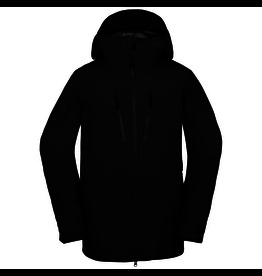 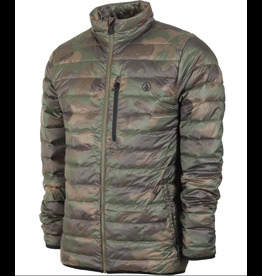 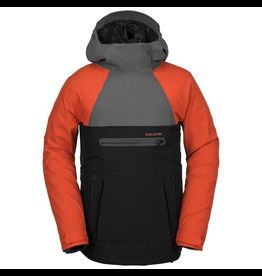 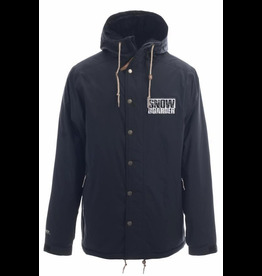 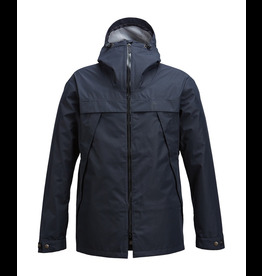 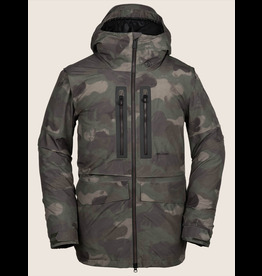 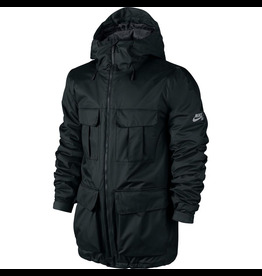 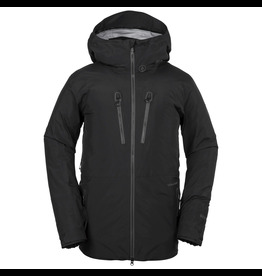 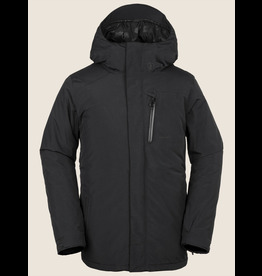 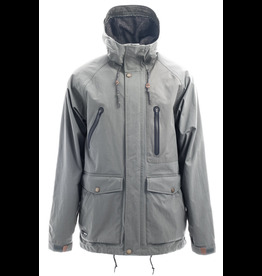 A WATERPROOF, FLEECE-LINED FULL-ZIP IN ITS ELEMENT ON THE SLOPES OR ON THE STREET. 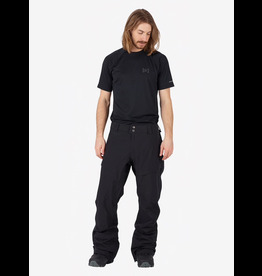 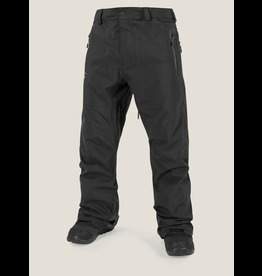 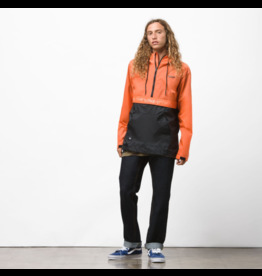 Tough as nails and fully taped, the Burton [ak] GORE-TEX® 2L Swash Pant features bomber waterproofing and breathability thanks to GORE-TEX® 2L fabric. 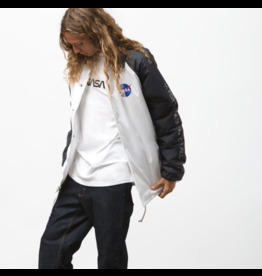 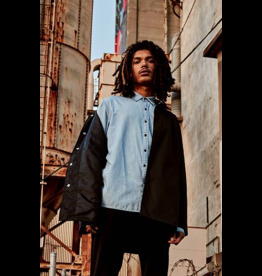 The Levi's® Skateboarding™ Collection mixes classic styling with superior construction, comfort and durability for today's skateboarding community. 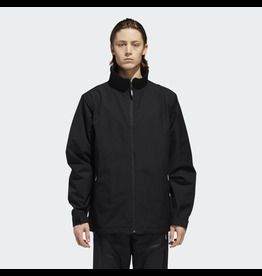 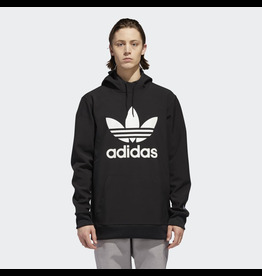 Efficient and versatile, our Coaches Jacket is designed for layering and everyday wear.